You'll be £8.00 closer to your next £10.00 credit when you purchase Lord Mason. What's this? A former mineworker and NUM-sponsored MP, Roy Mason was elected to parliament in his late twenties. He had a glittering career in politics - In 1964 he was appointed as Minister of Power, the first of a series of high offices culminating in his most challenging role, that of Secretary of State for Northern Ireland, at the height of the Troubles. The forthright way that he approached this difficult job resulted in both praise and hatred from various combatants. He survived a number of assassination attempts and had to live with the spectre of high personal security, even when out of office. 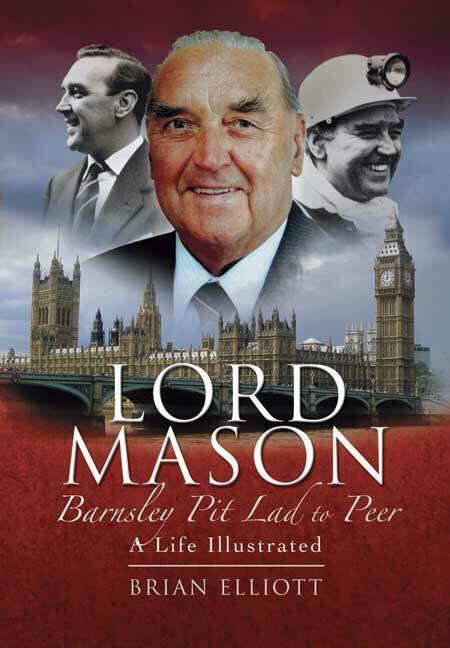 Mason was a central figure during the turmoil that engulfed the Labour Party during the late Seventies and early Eighties, often labelled as a Right Wing voice.